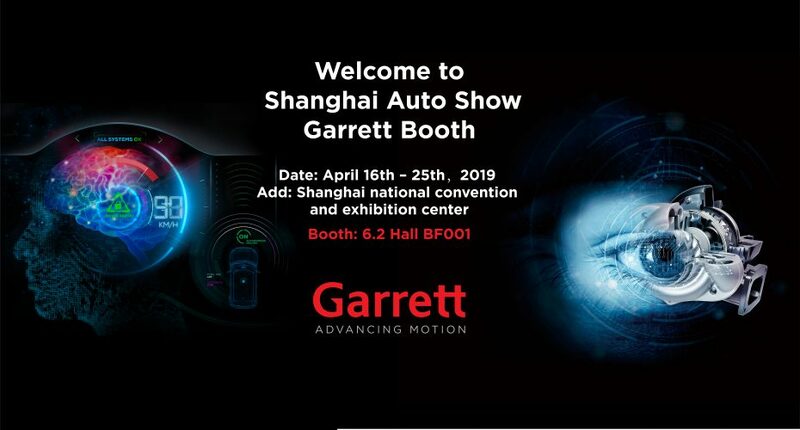 Garrett – Advancing Motion, a differentiated technology leader, will present its cutting-edge technologies for high efficiency turbocharging, electric boosting and automotive software solutions at Auto Shanghai 2019. We invite you to visit our booth to learn more about our technologies that will empower the future of transportation and advance motion. 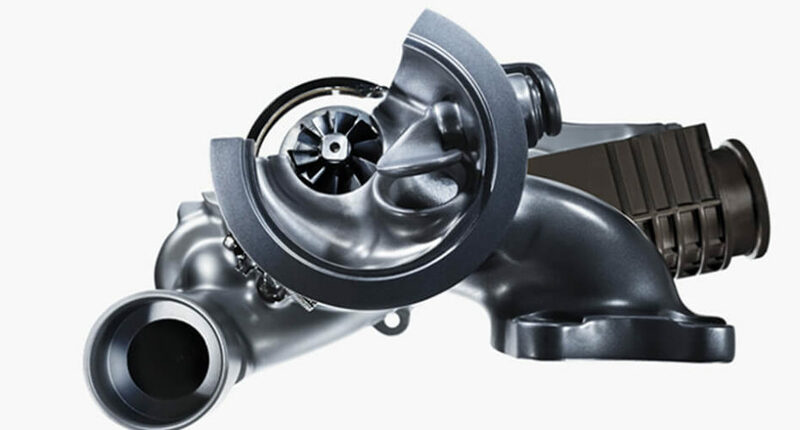 Variable geometry turbos with high temperature capability, and enabling increased fuel economy. 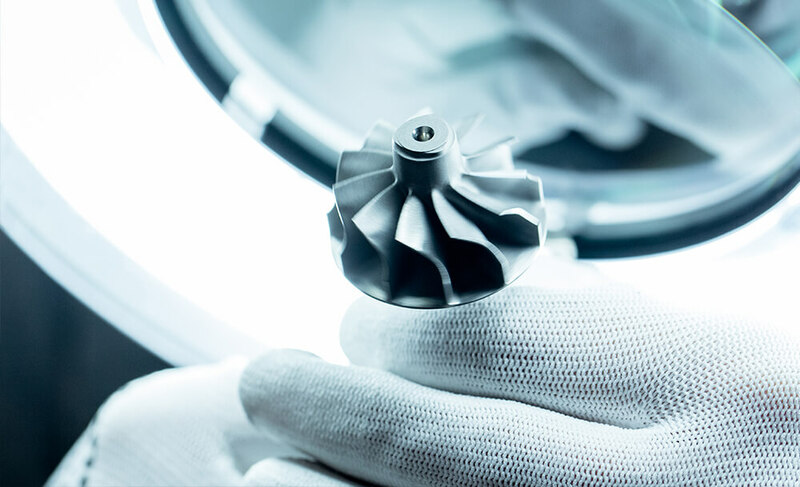 The first global small size twin-scroll turbo featuring broader adaptability and excellence transient response. 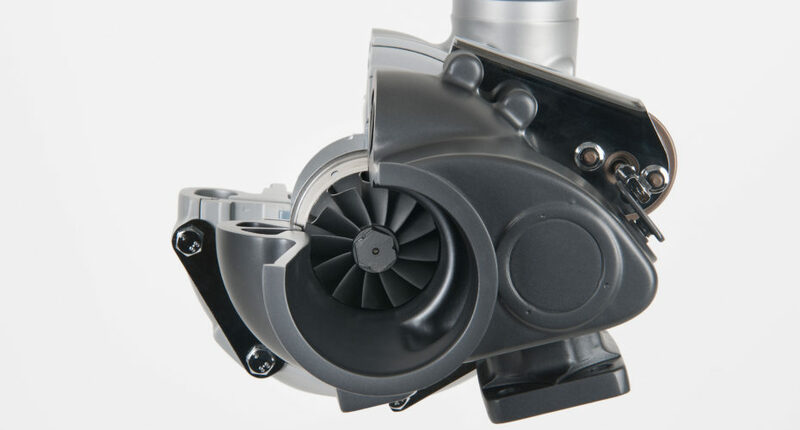 Next generation small size wastegate turbo, with electronic actuation and Z-ultra bearings, improving low-end torque and transient response by 10 percent. Variable geometry and two-stage turbos that improve driving performance and help automakers meet emission standards. Electric turbocharger solutions for different hybrid systems that are integrated in a compact package, delivering faster transient response and efficient energy recovery. Two-stage electric compressor technology for hydrogen fuel cells featuring an industry first oil-less air foil bearing, unmatched power output, and reduced packaging size weight and cost. A 48V electric compressor, engineered for fun-to-drive, improved fuel economy, and lower emissions. 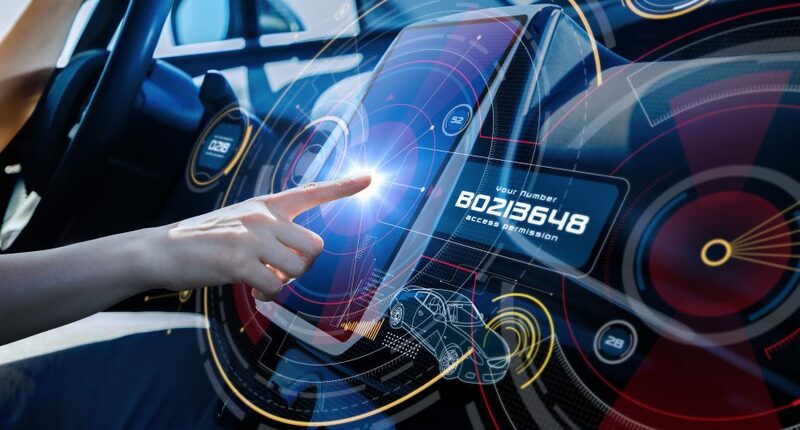 We help original equipment manufacturers (OEMs) and fleet operators safeguard vehicle integrity at all times by using a combination of an on-board network Intrusion Detection System (IDS), Intrusion Detection and Prevention System (IDPS) and our expertise in machine learning, physics-based modeling and fault modeling. 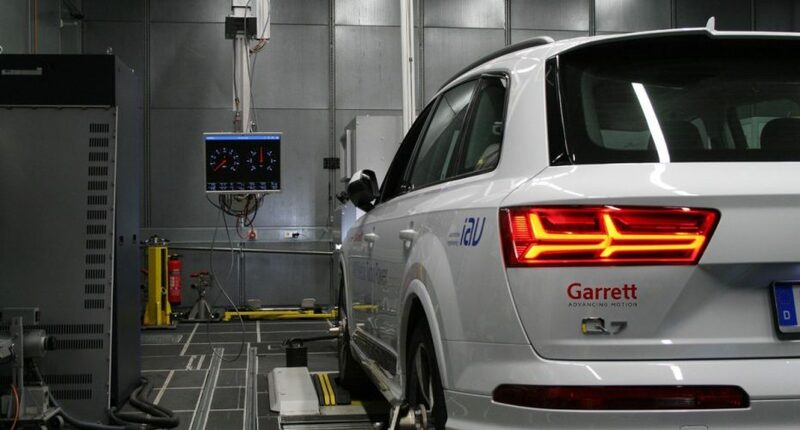 Moreover, our solution can report anomalies detected on-board to the Vehicle Health Management Center off-board, which collects, aggregates and analyzes information from the fleet and transforms it into actionable outputs to effectively troubleshoot the problems and prevent them from repeating. 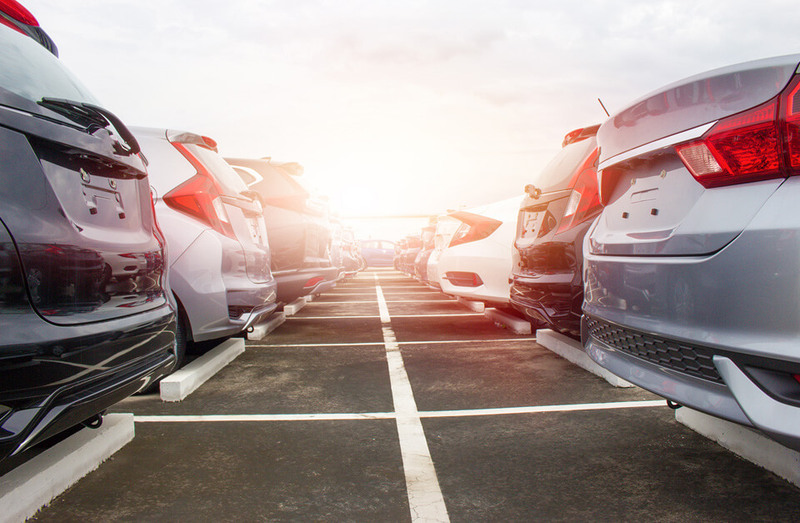 With our solutions, OEMs and fleet managers can ensure their fleets will be operated in a safe way, avoiding costs related to unexpected breakdown, wrong diagnostics or large-scale attacks.